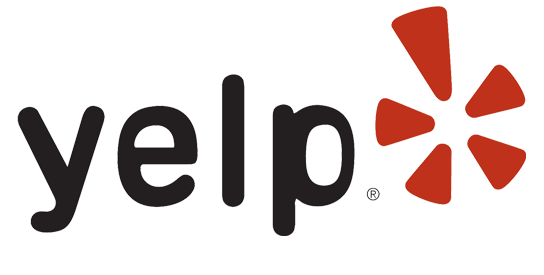 Google and Yelp reviews have become the national standard for people to share their opinion online regarding businesses that provide products or services in their community. SEO marketers have confirmed it, online reviews are an important factor used by Google and other search engines to determine the top spots on local search results. Indeed, the Google My Business listings are so dominant that many users will not even look at the other organic results. Do you have a great website but you still cannot reach that sweet spot on Google? Front7's ReviewStand™ is the best tool available to help you accomplish just that. 85% of Americans use the internet to search local businesses and service providers. 76% of Americans look at reviews when determining which local business to use. 72% of consumers trust online reviews just as much as personal recommendations. In other words, the businesses that showcase more and better reviews are the natural winners in the everlasting race to get more customers from online searches—and ReviewStand™ can help you reach that privileged spot. While Google's reviews may be the most important, this doesn't mean you should ignore other sites. Together, they create signals and links that tell Google about the relevance of your business, as well as increasing your search visibility. Reviews on multiple sites also back up the information on the Google reviews. 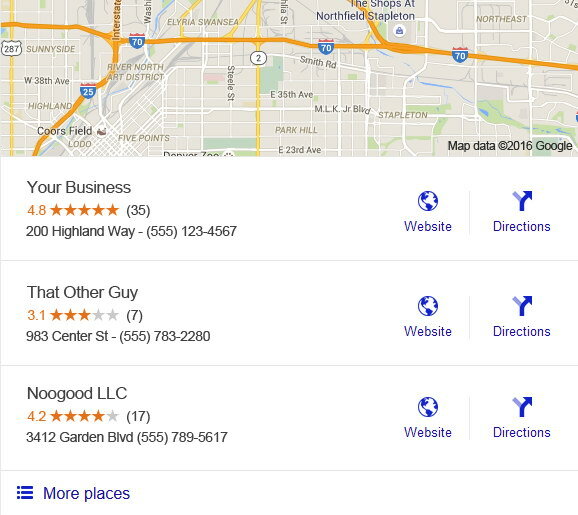 This shows users (and Google) that you haven't just been targeting reviews, but you have a business that people like.